Eurocrane Co.,Ltd. is a world leading Crane manufacturer and service provider. 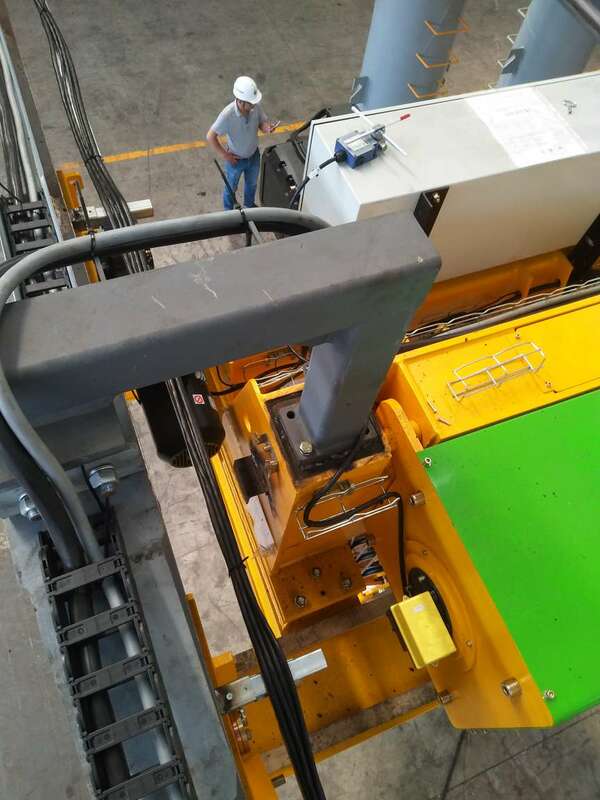 Facilitated by advanced processing equipment, long-term expertise accumulation in crane industry and personnel of enriched professional experience, Eurocrane products promise safety and reliability as well as superb quality. Eurocrane provides a whole series of explosion-proof and spark-proof Electric Hoist products. By combining customers` requirement and the latest explosion proof safety standard, our products are widely used in food, chemical, and petroleum natural gas industries and any other production environment which may be exposed to explosion risks. Cranes sold by Eurocrane are manufactured on the basis of the latest European standard ATEX100a(94/09/CE) and various CE standards, satisfying the latest standards for explosion-proof products. We can provide products suitable for 1 and 2 gas areas and 21 and 22 dust zones as required by customers. 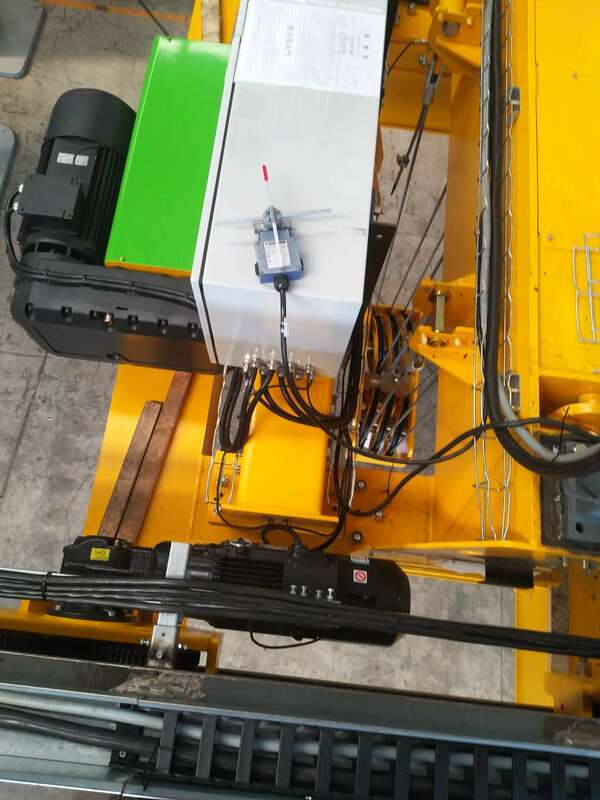 Overload limit switch is equipped; and the crane control contains emergency stop button. Looking for ideal Ex-Proof Crane Manufacturer & supplier ? We have a wide selection at great prices to help you get creative. 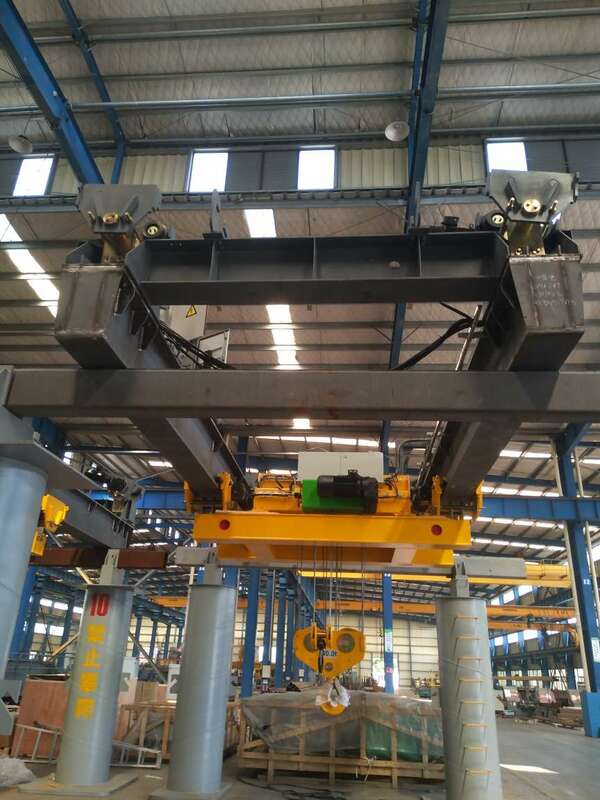 All the Explosion-Proof Crane 40T are quality guaranteed. 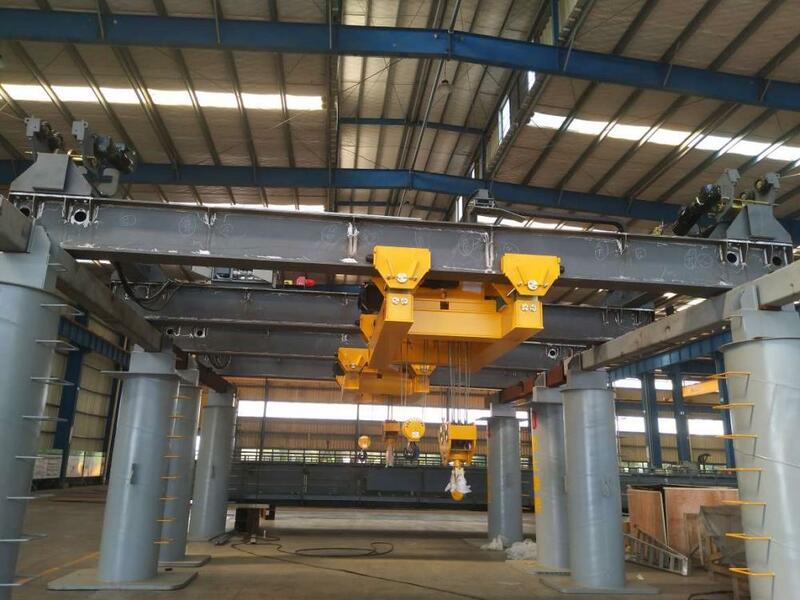 We are China Origin Factory of Girder Bridge Hoist Crane. If you have any question, please feel free to contact us.